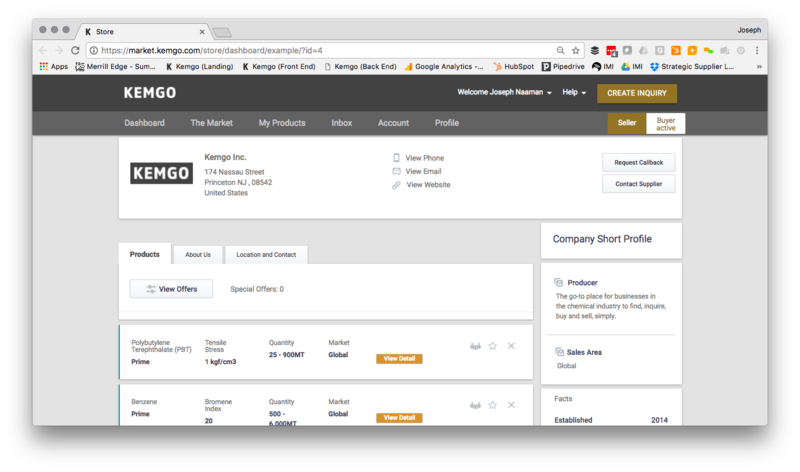 Introducing the latest feature of the Kemgo platform: The Kemgo Storefront! 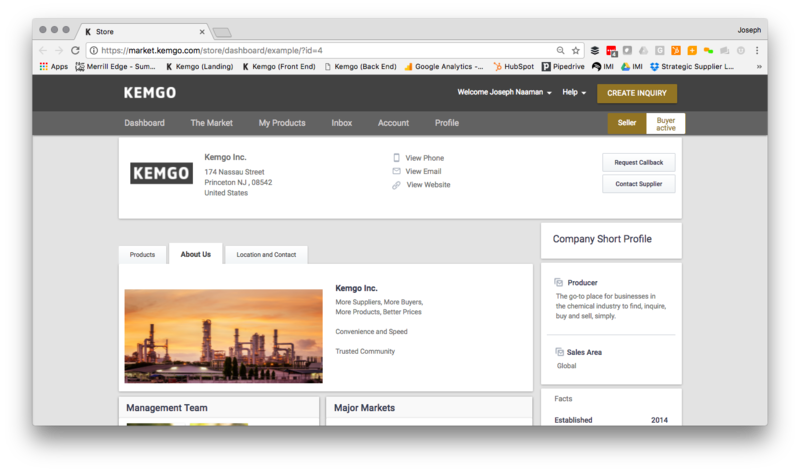 As you know, we here at Kemgo are constantly striving to digitalize chemical trading, making buying and selling more efficient and easy for everyone in the industry, with our Kemgo marketplace. So what is the Kemgo Storefront? The Kemgo Storefront is the newest feature of the Kemgo website. It is an additonal feature for all Kemgo+ users, sellers and buyers, to individualize their profile, add and explain products, and update contact and location information. What practical features does it have ? This view allows you and your company to list all of your products in one place, kind of like a product catalogue. It is connected with your companies short profile to make it easier to get in contact with you. By adding products to your custom page others members will know what you offer at any time! The second view is the 'About Us' view. It lets you create your own company profile. Like other social networks, this view allows you to individualize your appearance and profile, for maximun online branding. Add as many contact points by product or by geographic location as you need. Now you can share information about your company, including photos to build credibility and brand. The last view let's you optimize your communications with other Kemgo members! 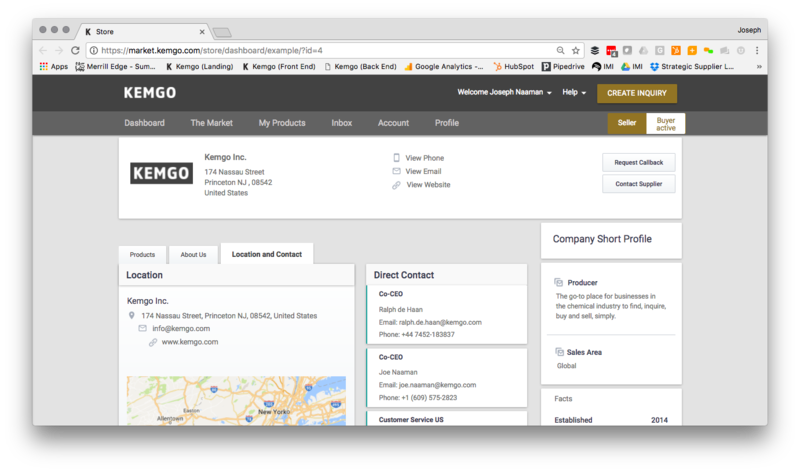 You can now share up-to-date contact information so verified and registered Kemgo members contact the right people in your organization to discuss a potential need. You can also add your company's location on Google Maps as well as your general contact details if you want to. So, what benefits does the STOREFRONT offer for your business? 1. Grow your brand and increase your credibility as well as visibility globally, on Kemgo and the web. 2. Improve your own SEO by listing on the Kemgo profil, and be found by verified Kemgo+ members, who want to do business with you. 3. 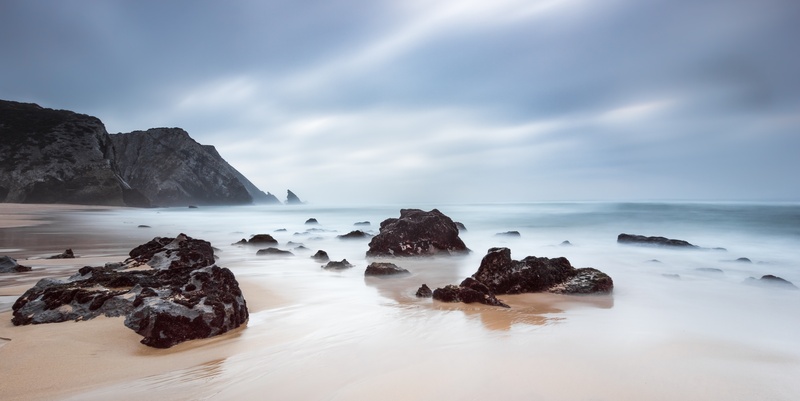 Optimize operations and workflows by giving up-to-date contact information. 4. Streamline your communication with other Kemgo members. We hope you enjoy the Storefront as much as we do! 2017 Kemgo Inc. All Rights Reserved.